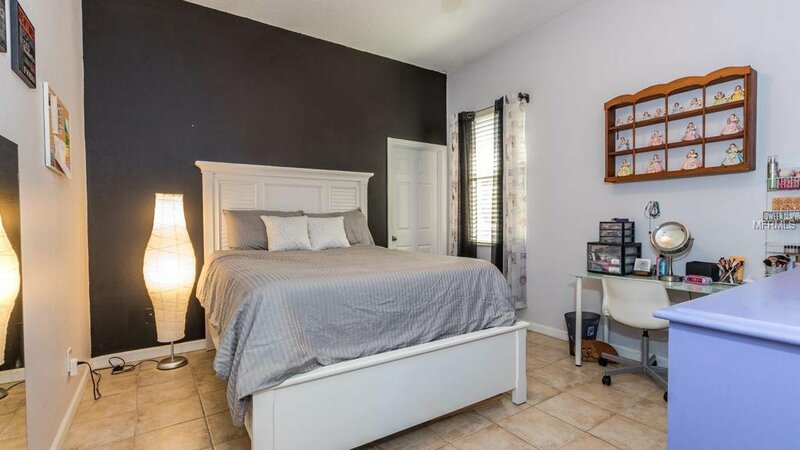 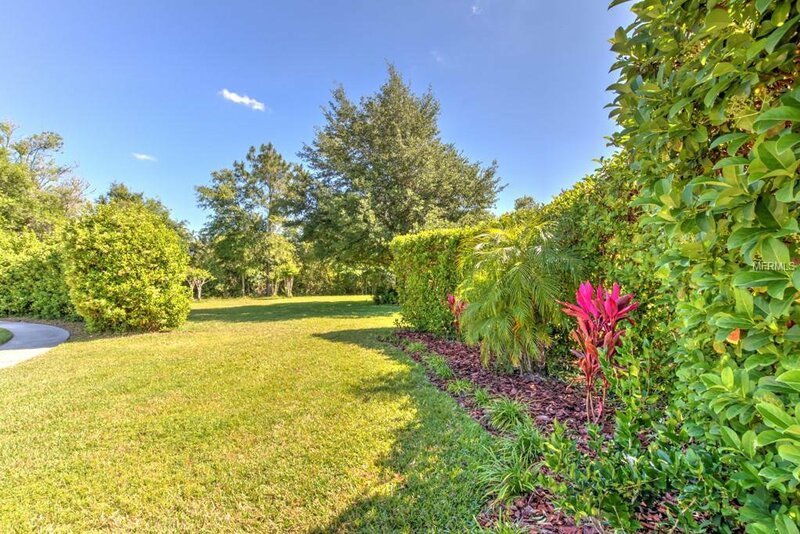 Situated in the sought after community of Van Dyke Farms, you'll have access to parks and amenities that make family living a pleasure. 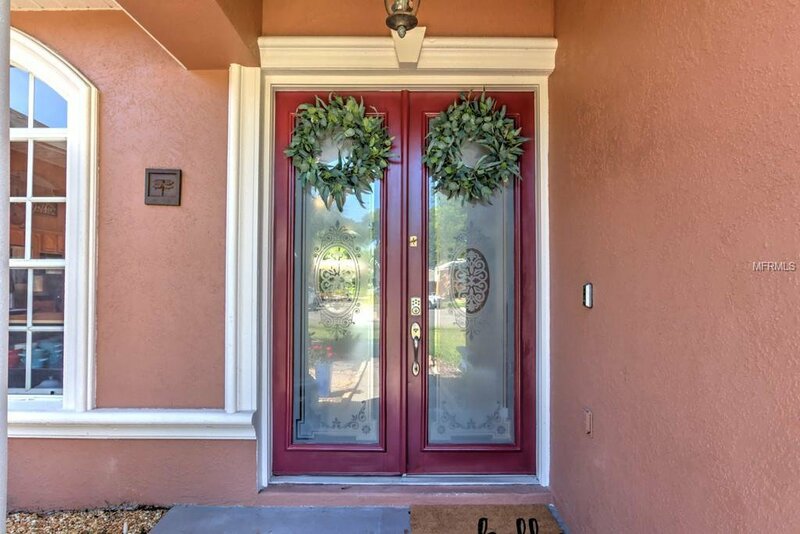 If you are looking for great schools, they are all A rated. 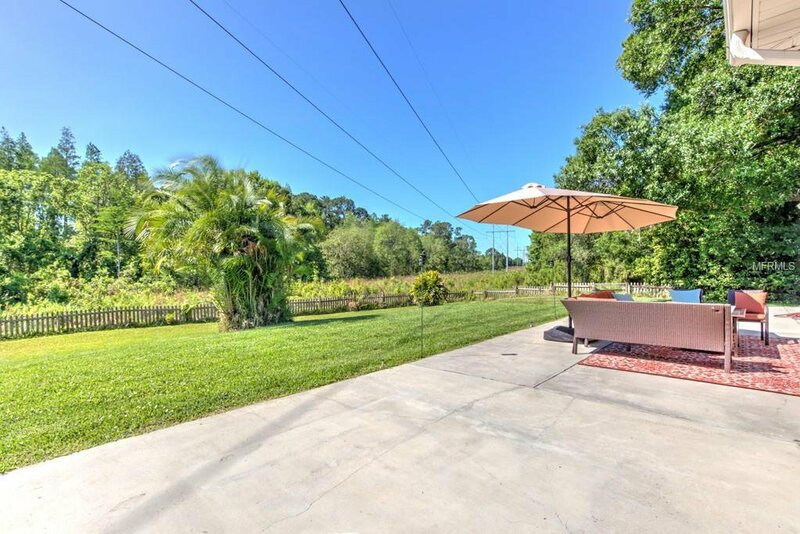 This property offers enough space to put in a pool, swing set, trampoline, storing of boat or RV, and still have plenty of space for the family to commune with nature or to entertain friends and family. 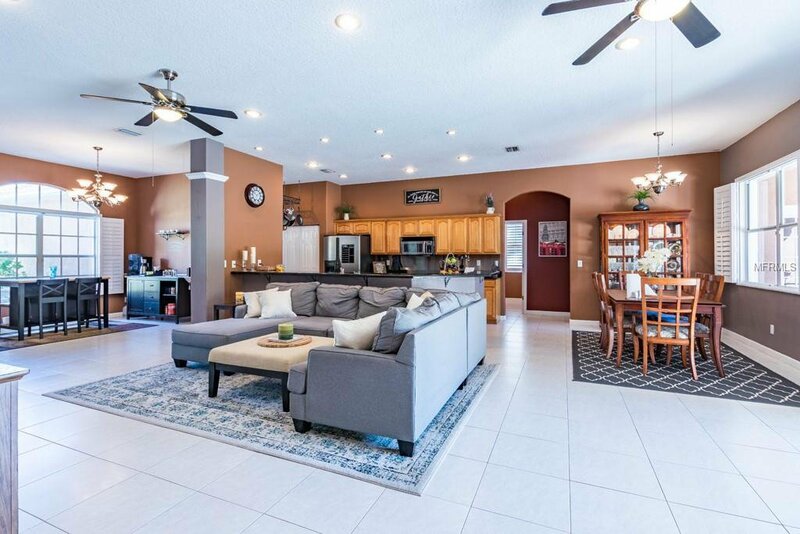 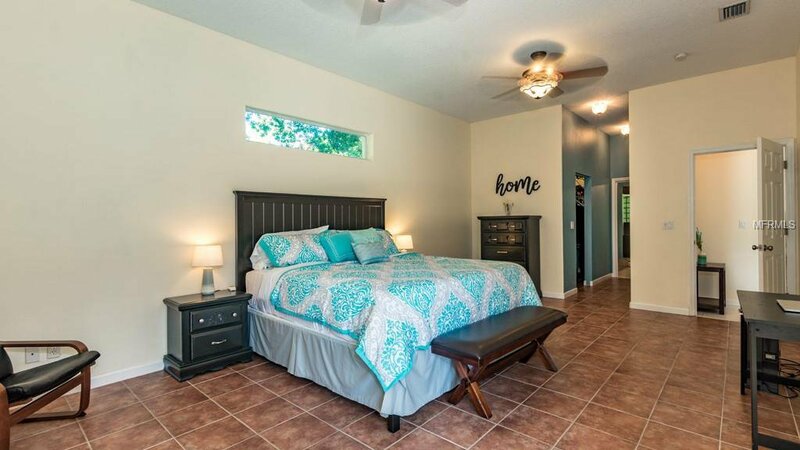 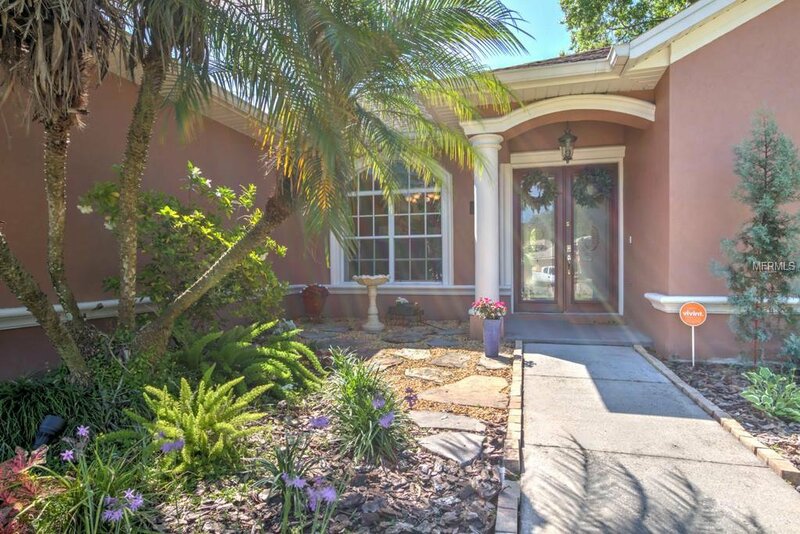 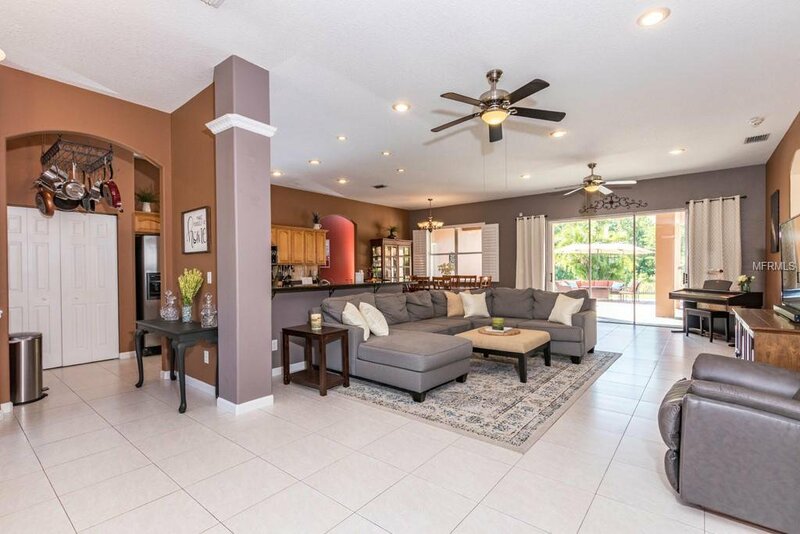 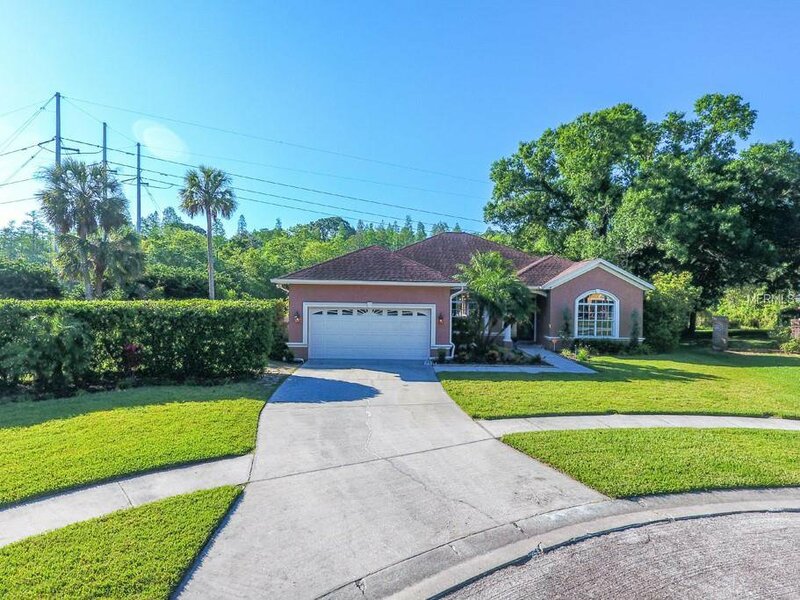 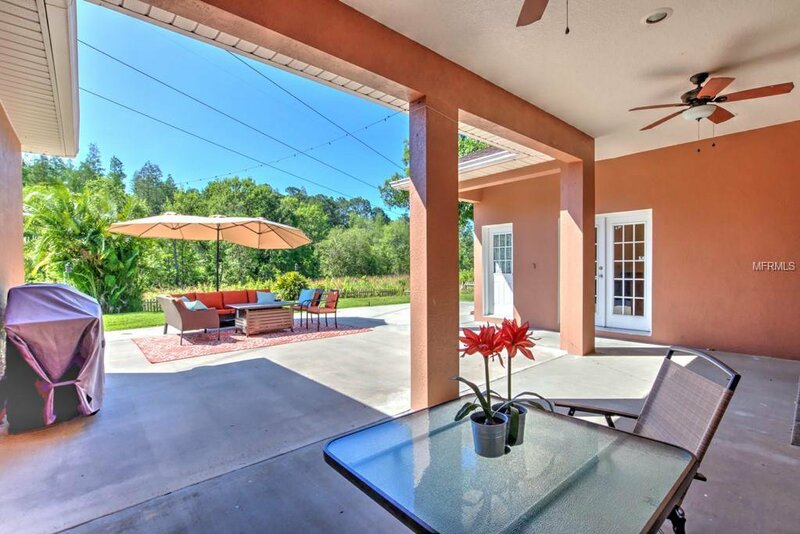 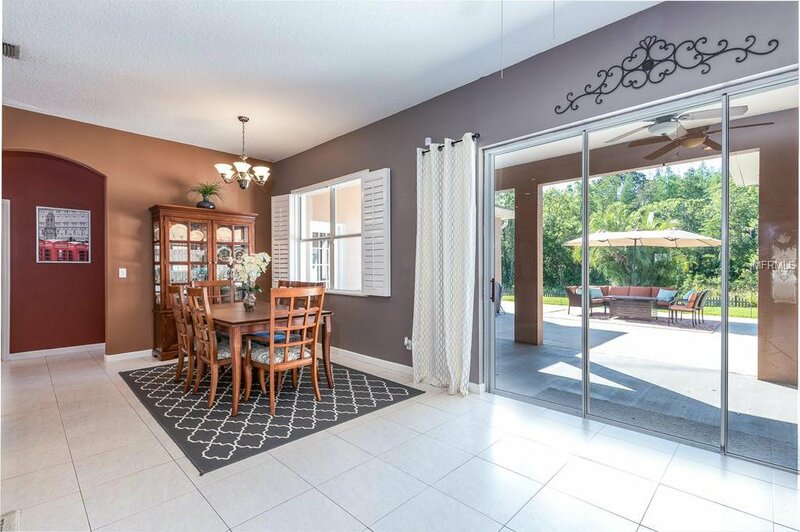 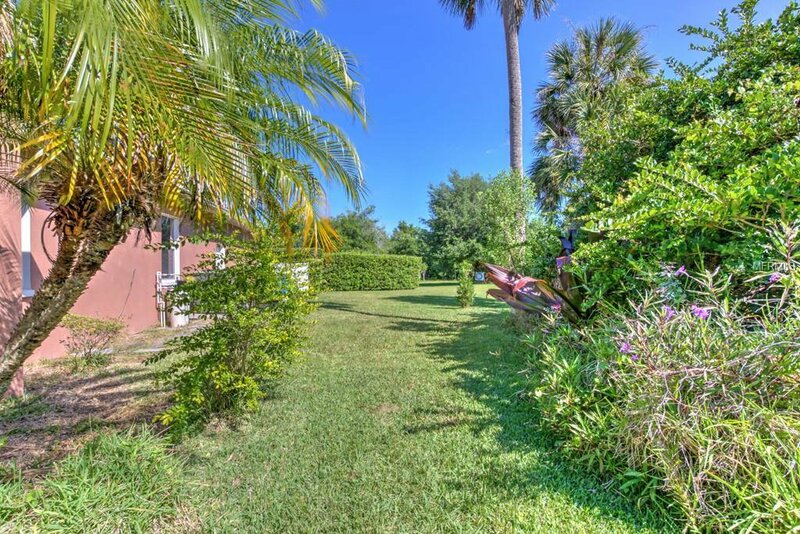 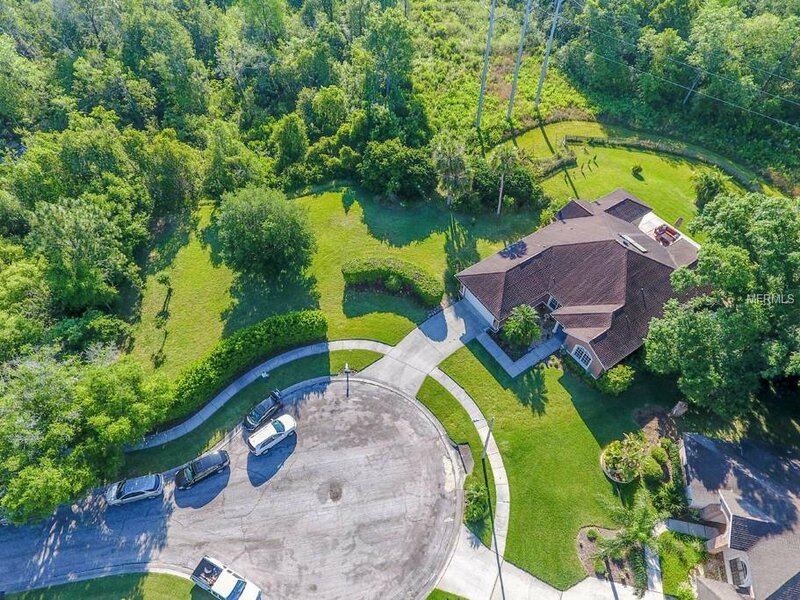 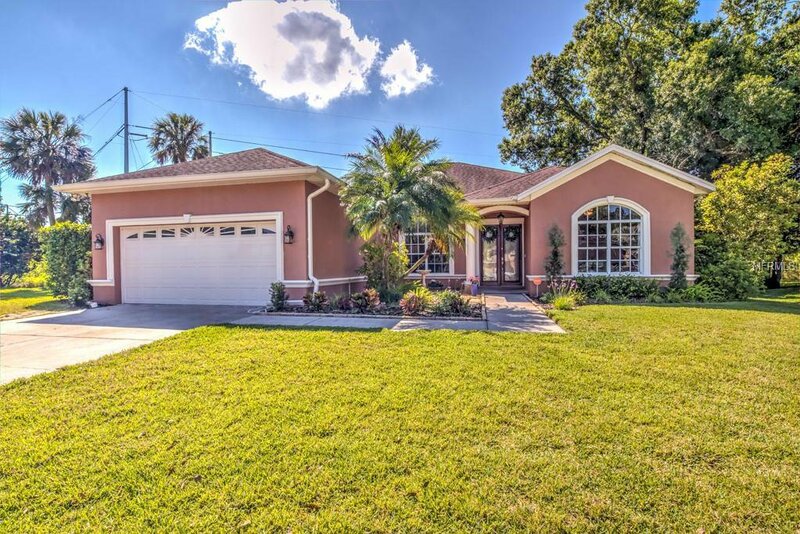 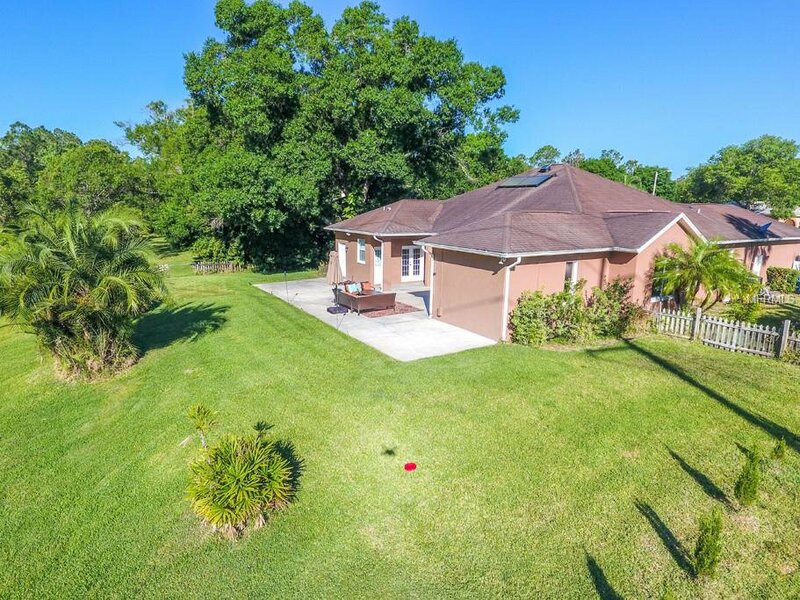 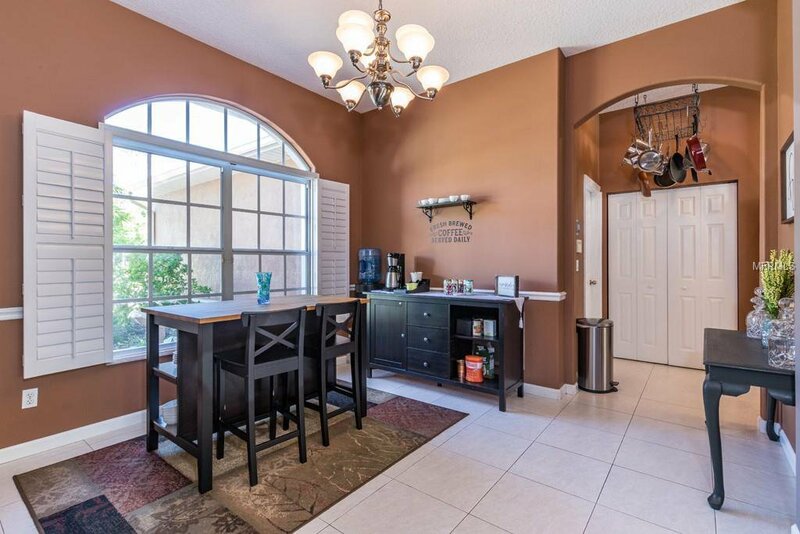 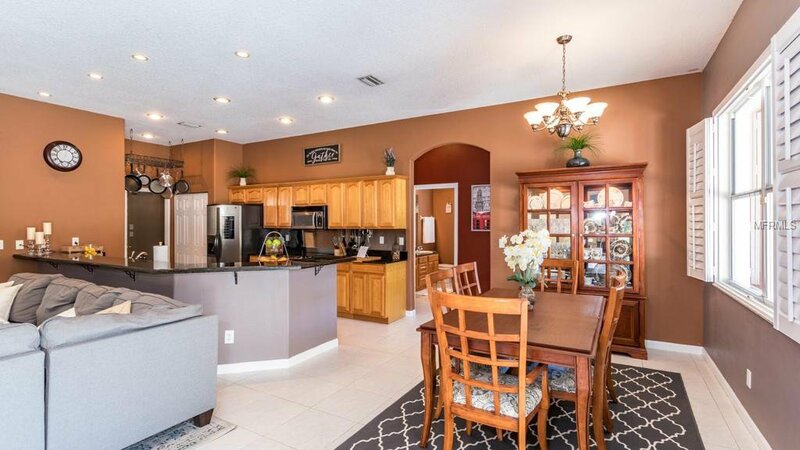 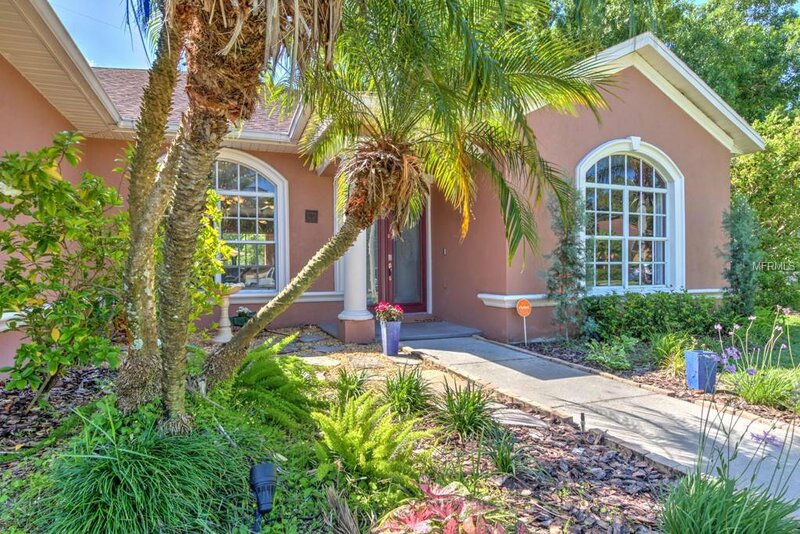 Attached to the home is a TECO right of way easement that provides the homeowner with over 1.6 acres of land; beautiful conservation extends to the backyard providing privacy and views of nature. 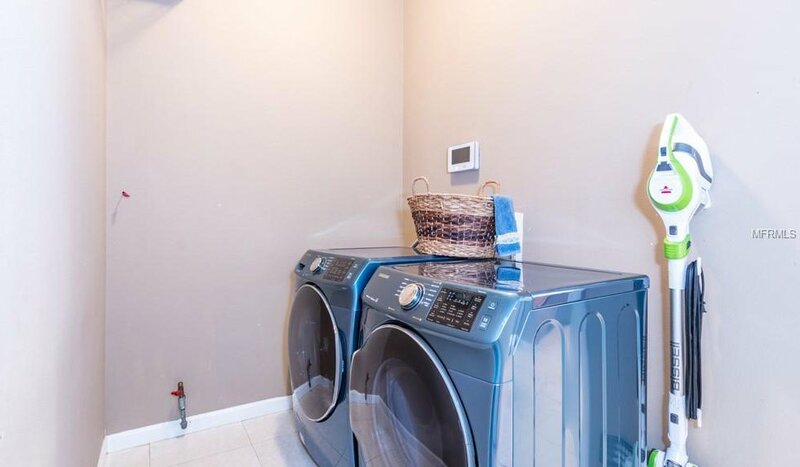 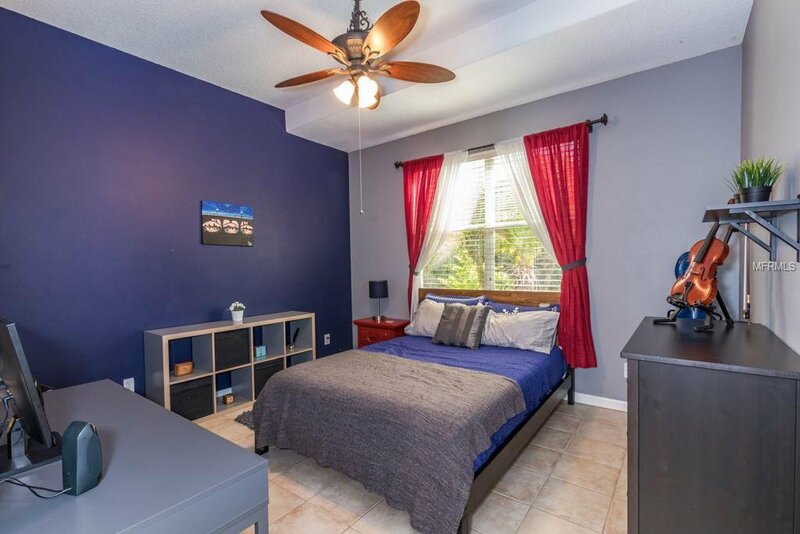 Included with this home is a brand new security system with exterior cameras, keypad entry, and app-controlled garage door opener, 2018 energy efficient 15 SEER A/C unit with WIFI thermostat, and 80-gallon solar powered hot water system. 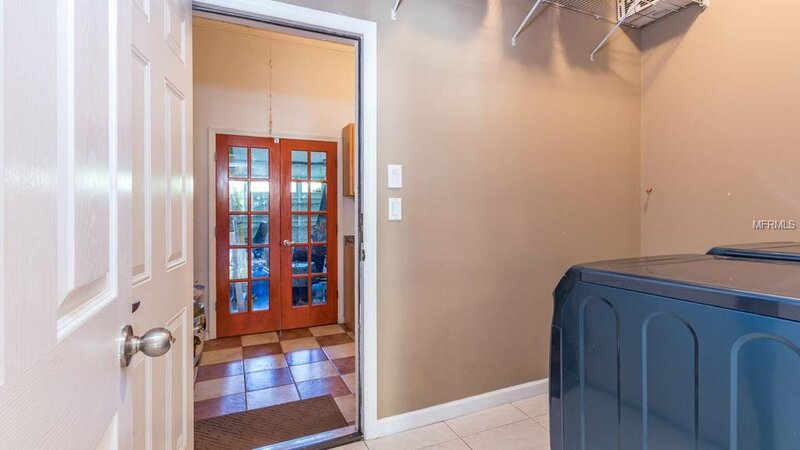 All the closets have been customized with plenty of shelving. 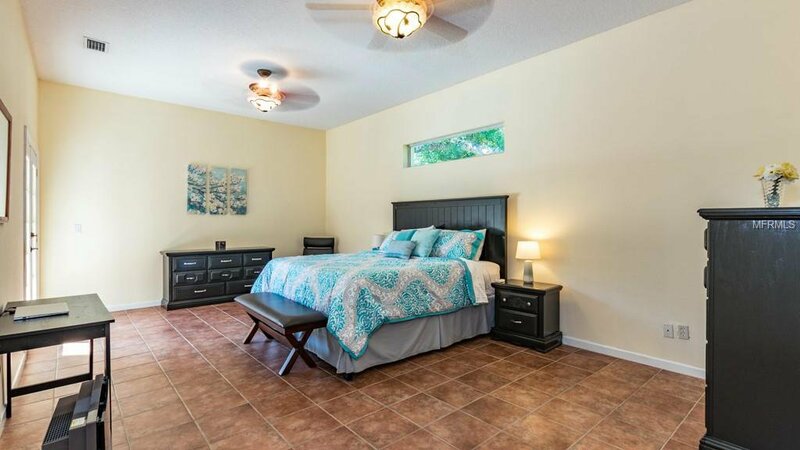 All bedrooms are spacious. 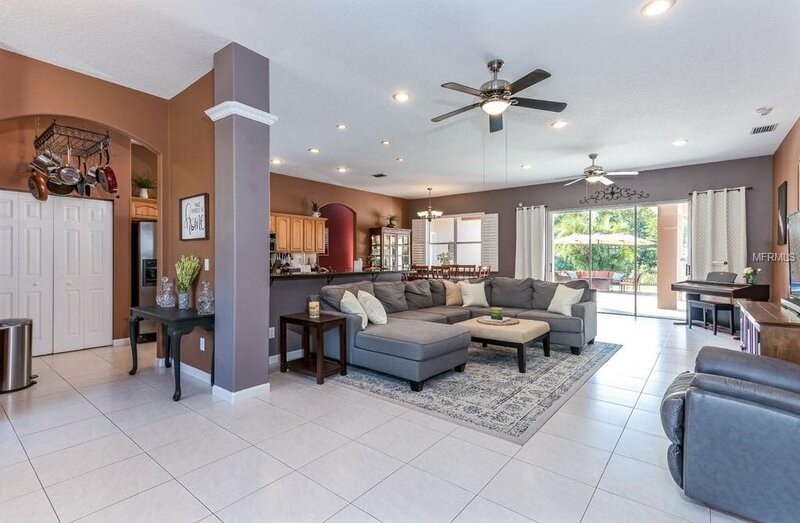 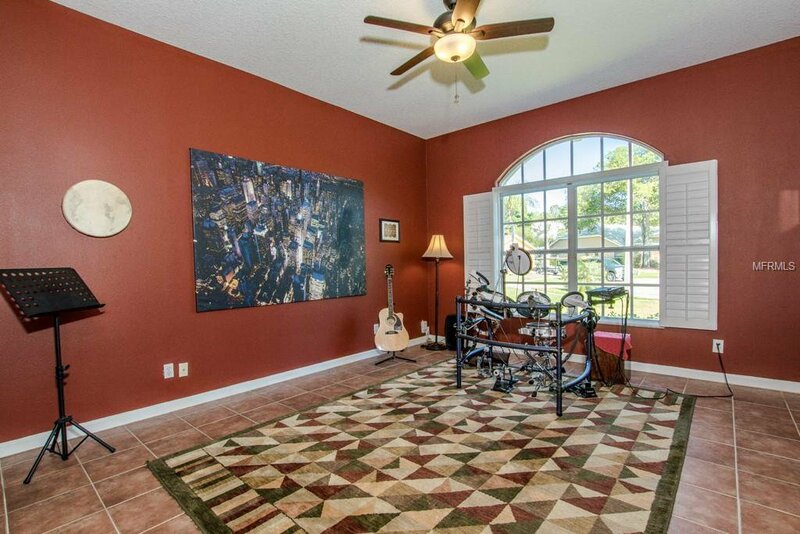 Open floor plan is great for entertaining. 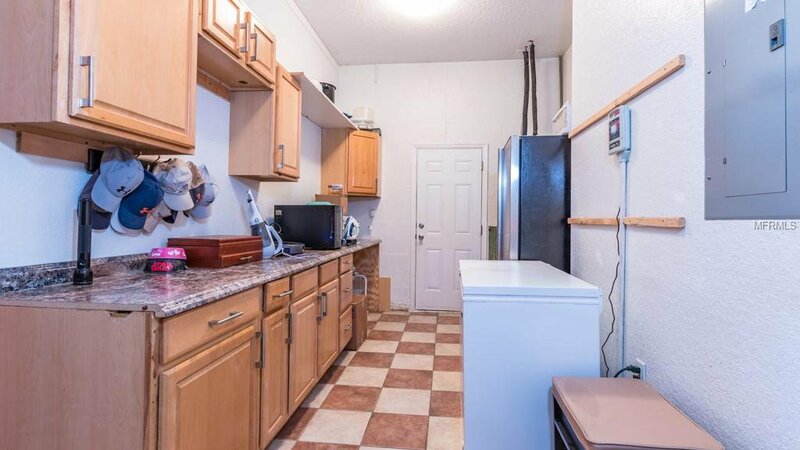 An extra pantry houses multiple cabinets and an extra refrigerator included in the sale. 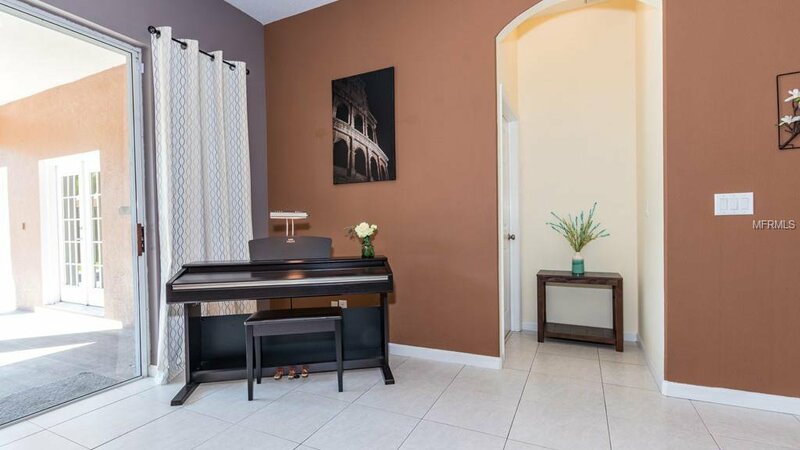 Plantation shutters in the dining room and game room! 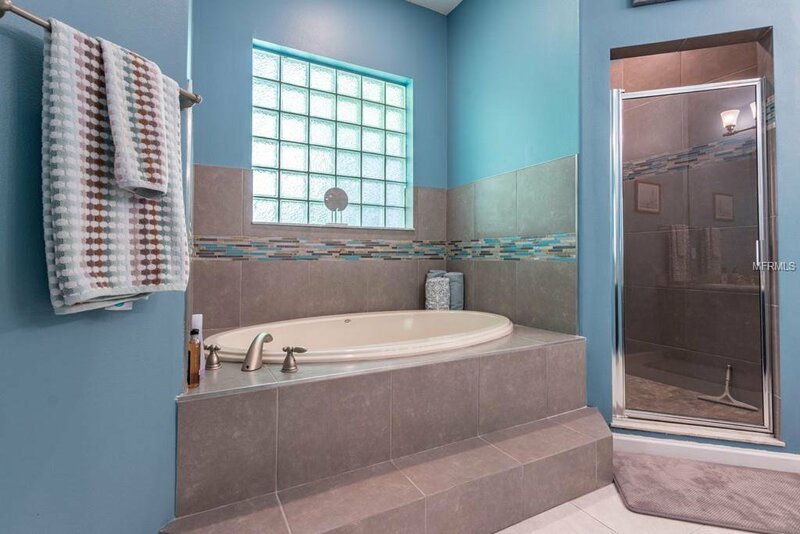 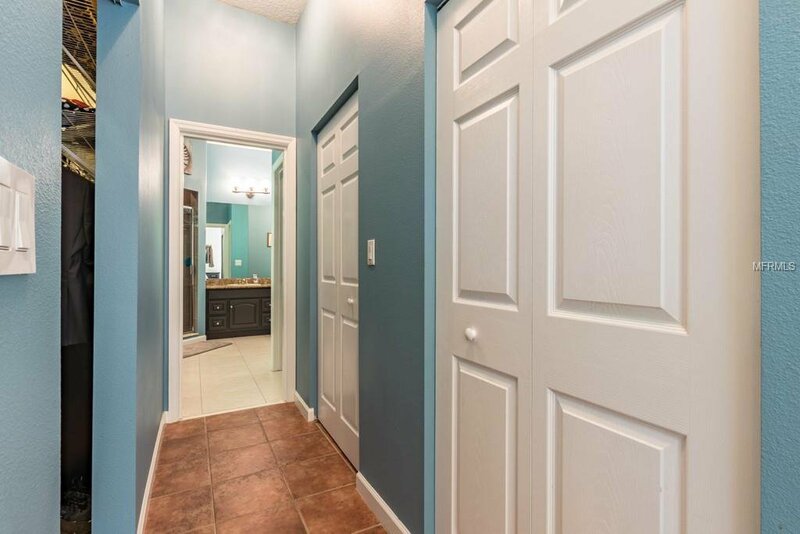 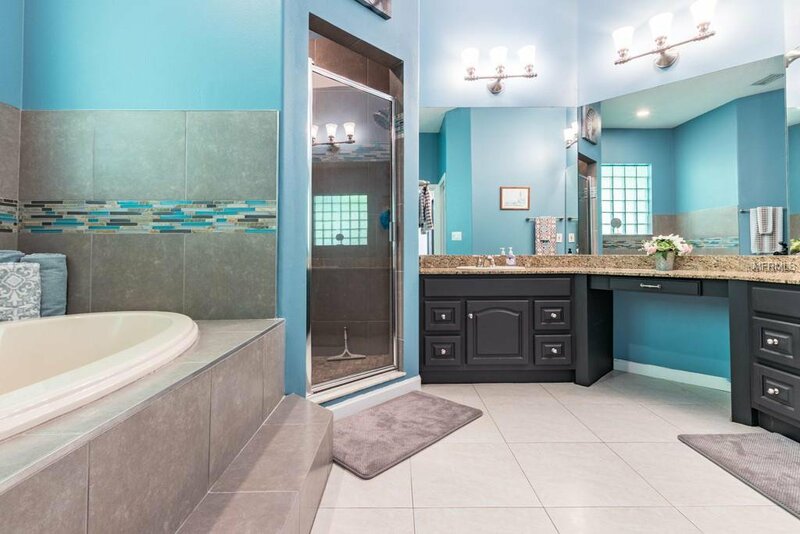 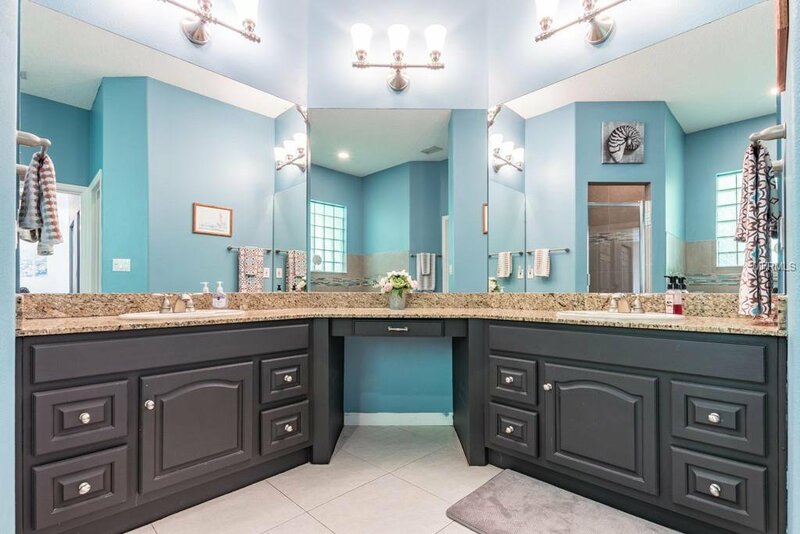 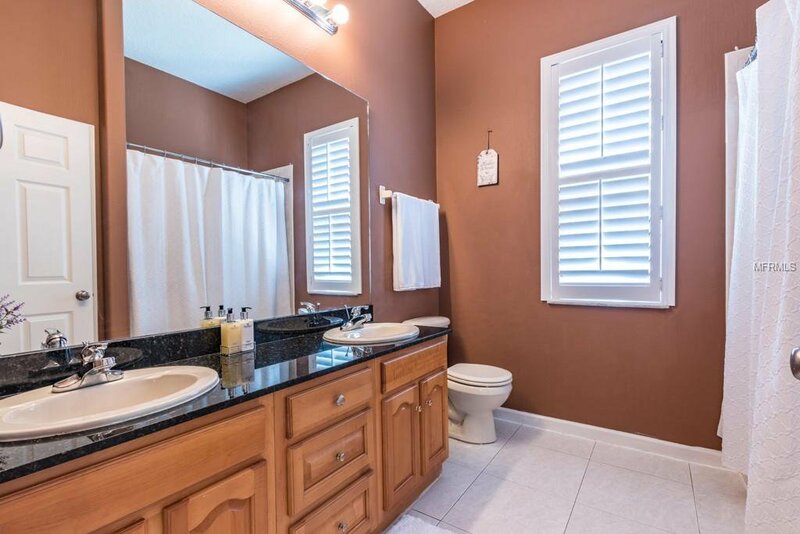 Newly updated bathroom in the master has a hydro tub, bidet, and giant walk-in shower. 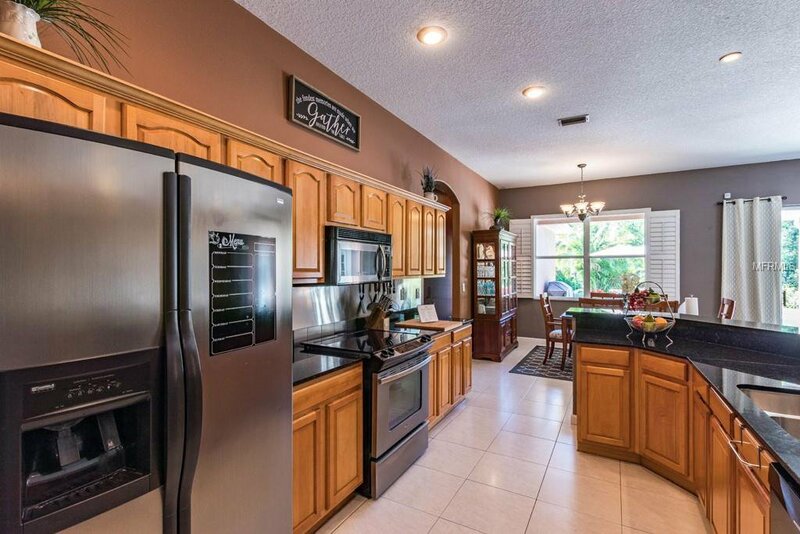 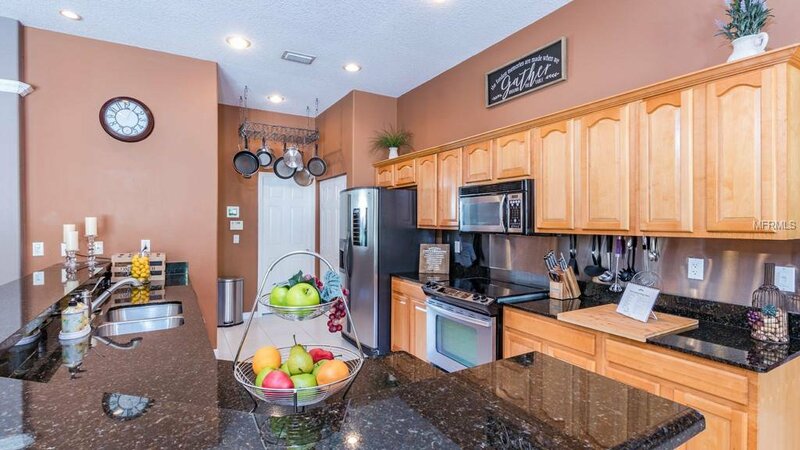 Clean and ready to move in, this home is a must see and priced to sell! 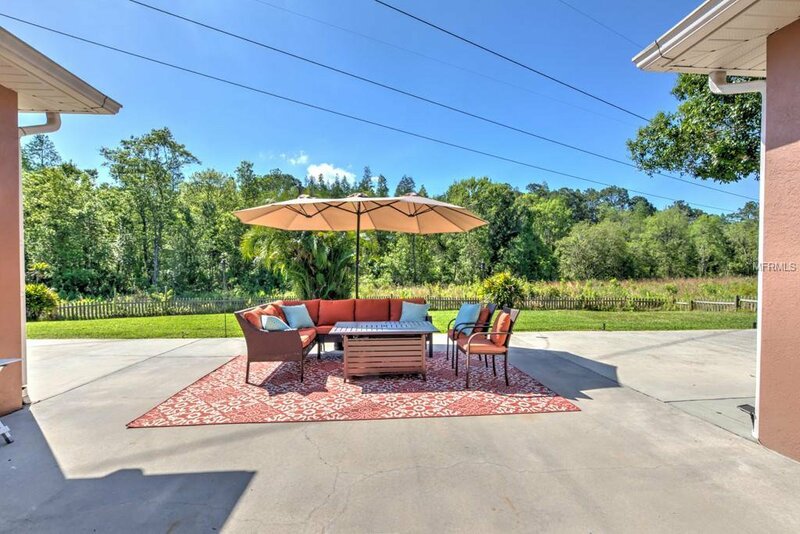 The easement is well worth the wires that do NOT interfere with anything, your rear view is magnificent and you pay no taxes on the extra acre that gives you so much enjoyment. 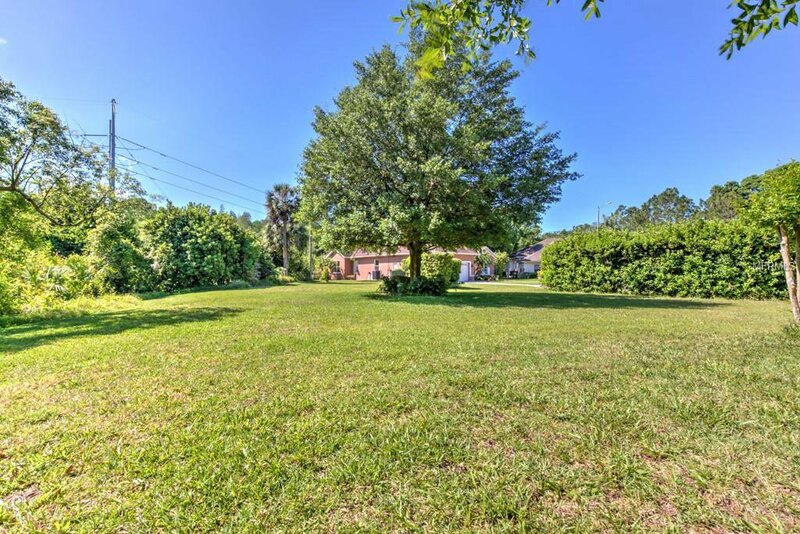 If you want land, nature and the best school system, this is your best option EVER!